"a warning to Aboriginal and Torres Strait Islander viewers; this story contains images of people who have died." 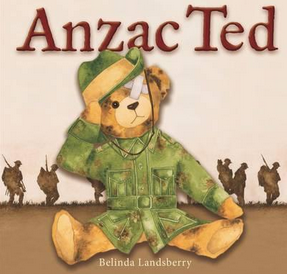 Anzac Day - Power Point - from Alison Young "This presentation is designed to encourage enquiry learning by posing some key questions about Anzac Day and answering these questions. " 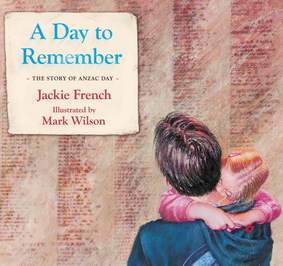 A Very Special Day - "This resource for teachers of Lower Primary will help you explore how we remember and understand the past through the objects, stories, and ceremonies at the Australian War Memorial." 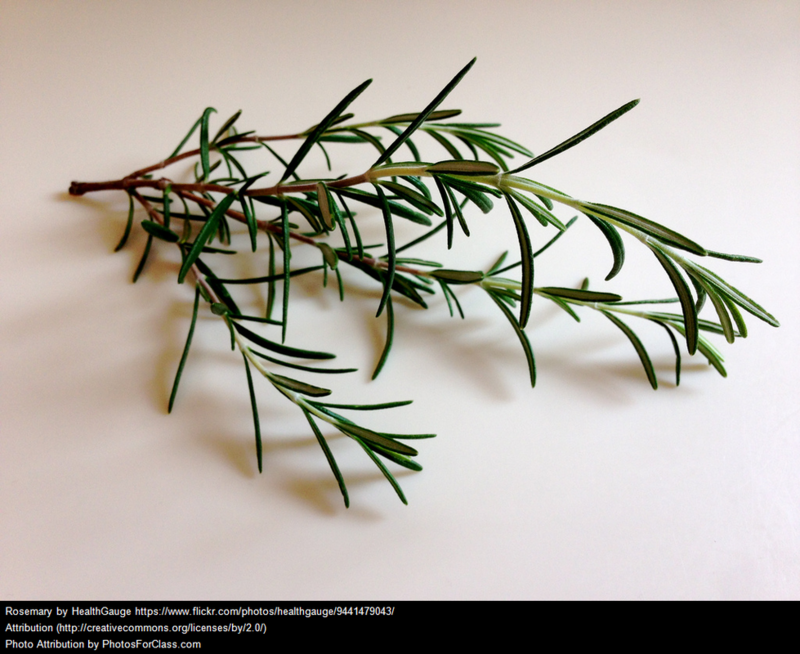 WARNING - Preview photographs and assess their suitability BEFORE showing students. Some children may find the images distressing. 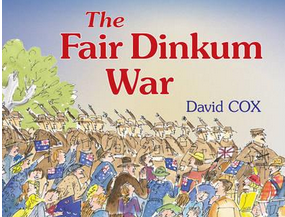 Australian War Memorial eBooks and posters "These books and promotional materials are made available to download free of charge for classroom and educational use." 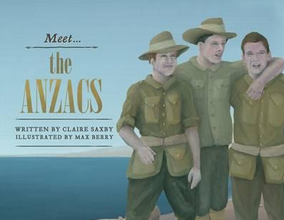 Follow Glenys's board Anzac Day on Pinterest. WARNING - Preview video clips and assess their suitability BEFORE showing students. Also be aware of unsuitable advertising/comments on the YouTube page.